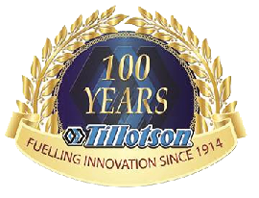 Tillotson Product Brochure: see all the innovative products available from Tillotson. Below are some Illustrated Parts Lists, service manuals, guides and other reference material for some of our Vintage carburetors. We are in the process of collecting and updating this list, so email us or check back if you don’t see what you’re looking for. Visit our Vintage page for more information. Need help? Get general service procedures and troubleshooting tips for our entire line of carburetors. 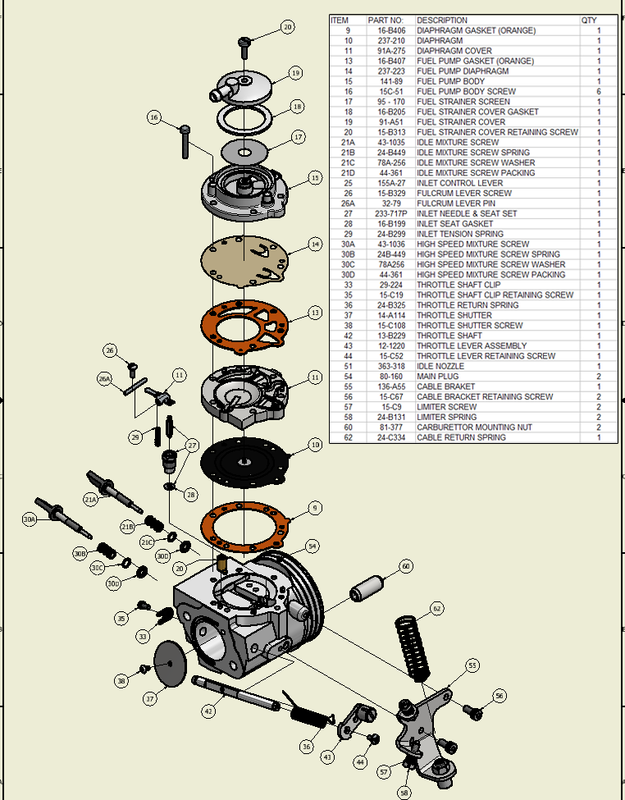 Application Cross Reference List (PDF): a carburetor cross-reference guide to popular engine applications. Watch our video tutorial on how to maintain, repair and tune your Tillotson carburetor.